I never planned to be in a position to tell this story. A trained physicist, a Birkenstock-wearing PhD still amazed that a few simple equations could explain something as extraordinary as the northern lights, I never intended to become a nuclear regulator. Before I came to Washington, I had never heard of the Nuclear Regulatory Commission. There are no television shows or movies with dashing federal agents rushing into a nuclear power plant with blue blazers flashing NRC logos. But because of a powerful politician and a right-place-at-the-right-time kind of timing, I became not only a nuclear regulator but the head of the agency. This is how my first conversation with Harry Reid, the second most powerful Democrat in the Senate, who eventually got me on the commission, went back in 2001 when I was interviewing for a job in his office. And so I started down the path that would eventually get me the job of commissioner, landing me inside the secret corridors of the agency charged with regulating the nuclear industry. I felt like Dorothy invited behind the curtain at Oz. Then, in another unlikely development for a guy with untested political skills and his basic idealism still intact, I became the agency’s chairman. The problem was that I wasn’t the kind of leader the NRC was used to: I had no ties to the industry, no broad connections across Washington, and no political motivation other than to respect the power of nuclear technology while also being sure it is deployed safely. I knew my scientific brain could stay on top of the facts. I knew to do my homework and to work hard. But I could also be aggressive when pursuing the facts, sometimes pressing a point without being sensitive to the pride of those around me. This may have had something to do with why I eventually got run out of town. But I also think that happened because I saw things up close that I was not meant to see: an agency overwhelmed by the industry it is supposed to regulate and a political system determined to keep it that way. I saw how powerful these forces were under the generally progressive policies of the Obama administration. These concerns are even more pressing under the Trump administration, in which companies have even more power. I was willing to describe this out loud and to do something about it. And I was especially determined to speak up after the nuclear disaster at Fukushima in Japan, which happened while I was chairman of the NRC. This cataclysm was the culmination of a series of events that changed my view about nuclear power. When I started at the NRC, I gave no thought to the question of whether nuclear power could be contained. By the end, I no longer had that luxury. I know nuclear power is a failed technology. This is the story of how I came to this belief. 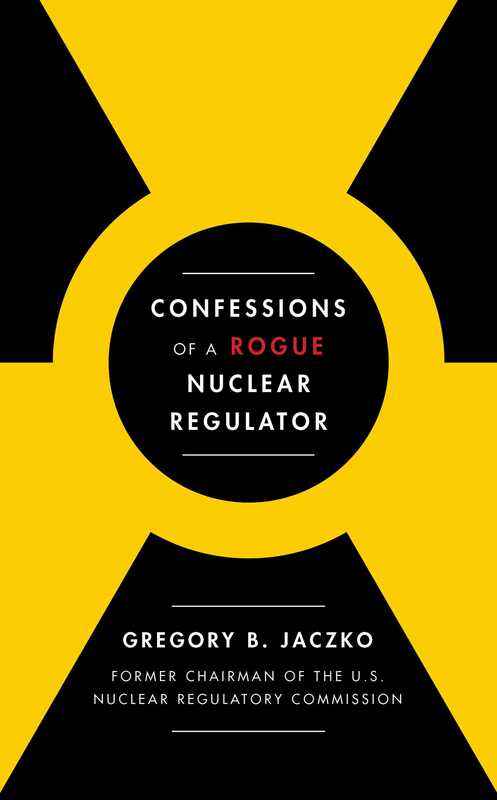 Dr. Gregory Jaczko served as Chairman of the U.S. Nuclear Regulatory Commission from 2009-2012, and as a commissioner from 2005-2009. As Chairman, he played a lead role in the American government’s response to the Fukushima nuclear accident in Japan. 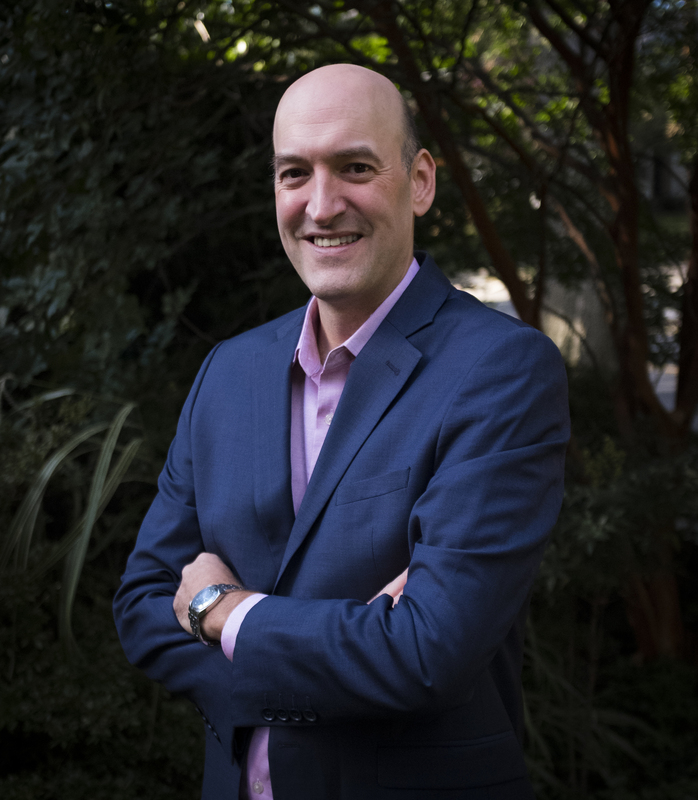 Jaczko is now an adjunct professor at Princeton University and Georgetown University, and an entrepreneur with a clean energy development company. He is the author of Confessions of a Rogue Nuclear Regulator.